Don't miss out on our final residential bus tour for 2018, taking place on Saturday 8 December. 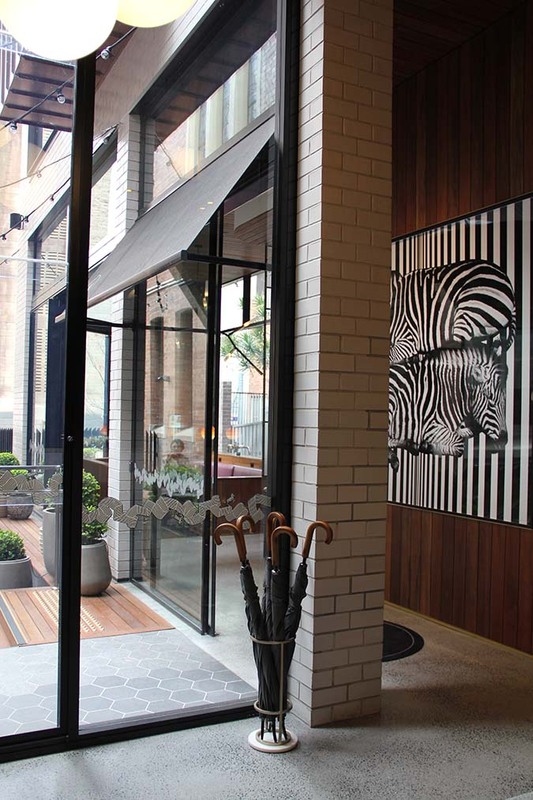 Enjoy visiting some of the Sydneys most interesting new and renovated contemporary architecture. 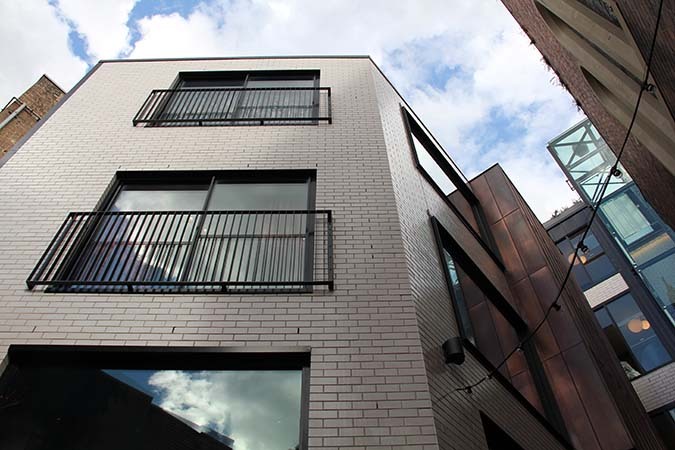 Inside the houses you will hear about the design process from the architects and see firsthand the value of good design. The day includes a delicious sit down lunch, itinerary, commentary by architects at the houses and coach travel. There will also be the opportunity to talk to some of the architects at the luncheon. Hurry tickets will sell out fast, so book now! 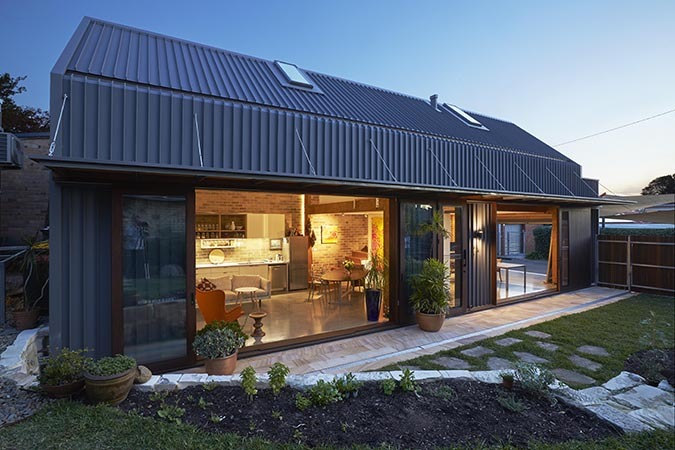 On Sunday 18 November the last At Home With the Architect for 2018 visits Castle Cove House, designed by Terroir. 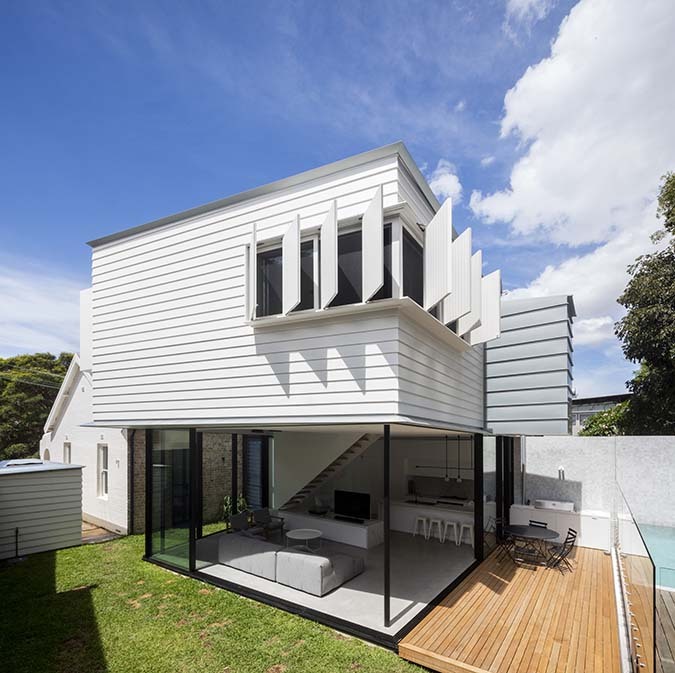 The history of the single-family house in Sydney during the last century is a record of changing conditions in regard to our relationship with the landscape. Castle Cove is a classic Sydney context, landscape and geology - a steep, rocky ravine with tributaries connecting to Sydney Harbour featuring large areas of remnant bushland below which sandstone escarpments define the waterways. The sandstone geology appears at multiple scales from large cliff faces to small ruptures throughout the groundplane. The geometry of this Castle Cove house is deliberately indeterminate, working in and around existing stone escarpments as a "third element" that over time and with patination will slip more and more from the new to pre-existing. The concrete interior is lined with a series of timber elements that enable the occupation of this concrete landscape with a spirit and glamour reminiscent of the California houses from the 50s and 60s by John Lautner and others. TERROIR was established in 1999 by Founding Directors Gerard Reinmuth, Scott Balmforth and Richard Blythe. 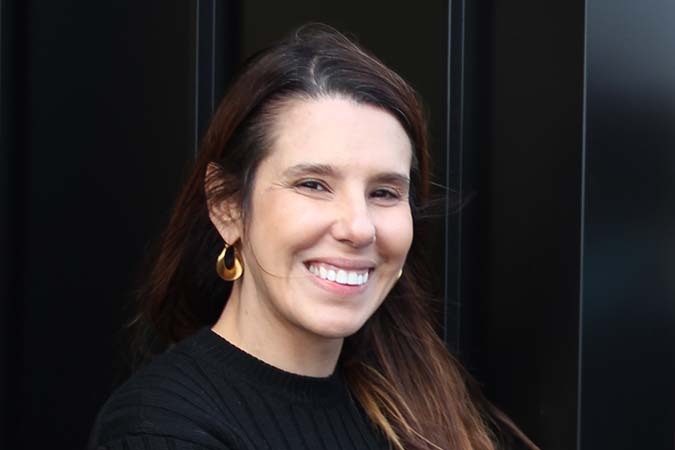 In 2016 TERROIR broadened its ownership to include four Principals: Scott Balmforth, Tamara Donnellan, Professor Gerard Reinmuth and Chris Rogers. The practice has offices located in Sydney, Hobart and Copenhagen. They undertake a range of design activities encompassing architecture, urban design and creative research. Dedicated to the realisation of projects that insist on the invention of new possibilities out of each unique condition, the quality of Terroir's work has been recognized through numerous industry awards and commendations. Don't miss your opportunity to experience the final At Home With the Architect for 2018, numbers are limited. Book your place on the tour, click here. Explore Sydney Observatory with Australian Architecture Association (AAA) and MAAS (the Museum of Applied Arts & Sciences). 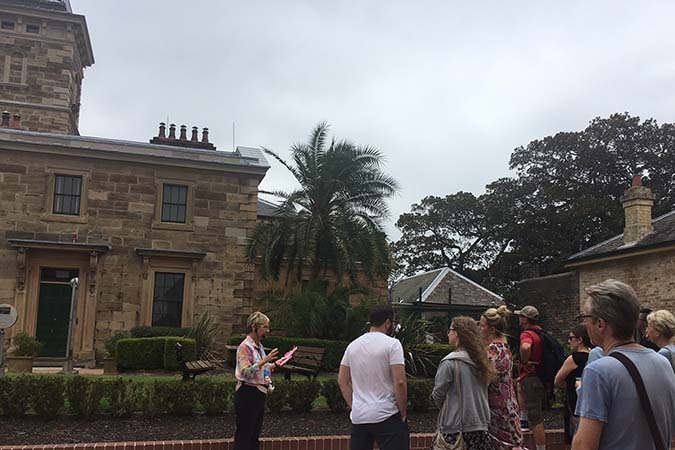 In association with MAAS (the Museum of Applied Arts & Sciences) the AAA developed a special architectural tour of the Sydney Observatory in Millers Point, The Rocks. 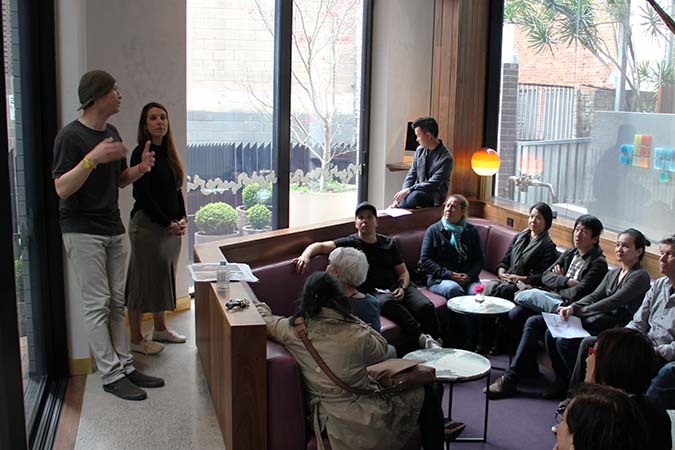 Join volunteers from the AAA on an architectural tour of one of Sydney’s most significant historic sites. Don't miss out book now - click here. 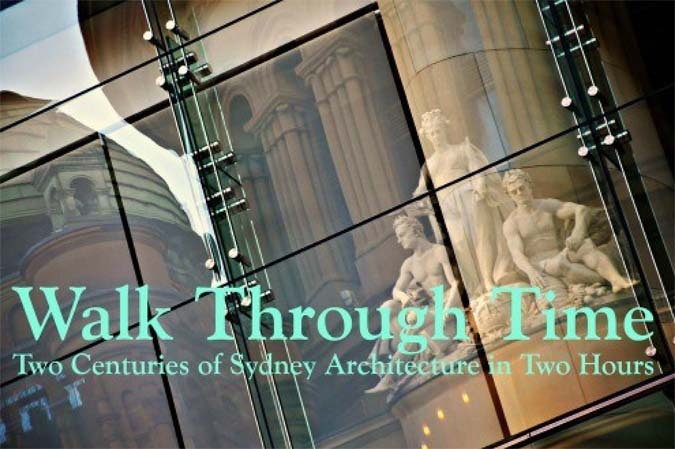 Over two hours discover two hundred years of Sydney’s built history on the Walk Through Time tour. 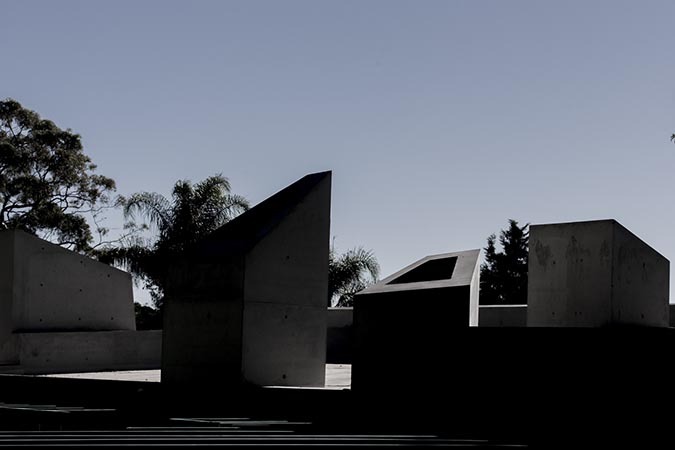 Join an Australian Architecture Association trained tour guide on Saturday 13 October to discover how architecture has helped shape the landscape of the city. Starting at one of the oldest remaining buildings of Sydney, Hyde Park Barracks, you will look at Sydney's humble start as a convict colony and how the architecture became more and more decorative during the Victorian period. The 20th Century brought us influences from overseas such as Beaux-Arts, Art Deco and modernism. We will show you post-war development of modernist thinking and the way post-modernism reacted against it. 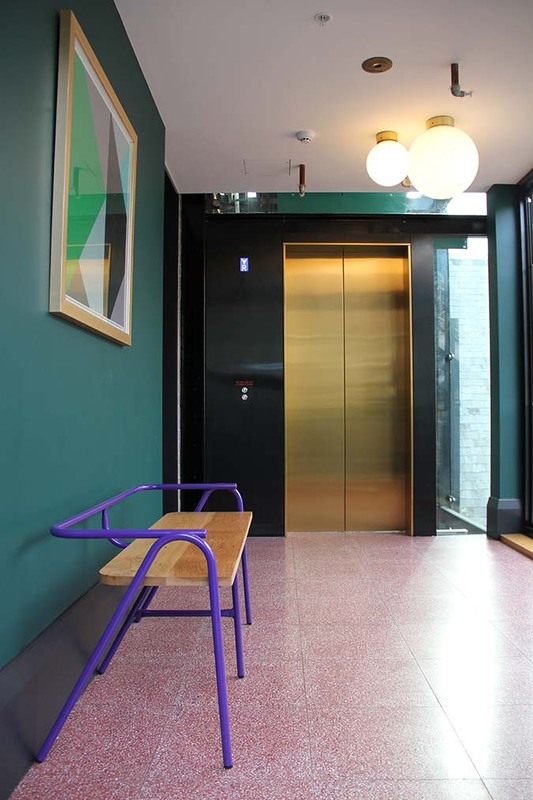 By looking at Sydney Hilton and the Queen Victoria Building, you will discover how architects converted existing buildings and gave them a breath of new life. Throughout the two hours, you will appreciate masterpieces of different architectural styles by different architects and witness how technological advances, economic and political forces shaped our city.